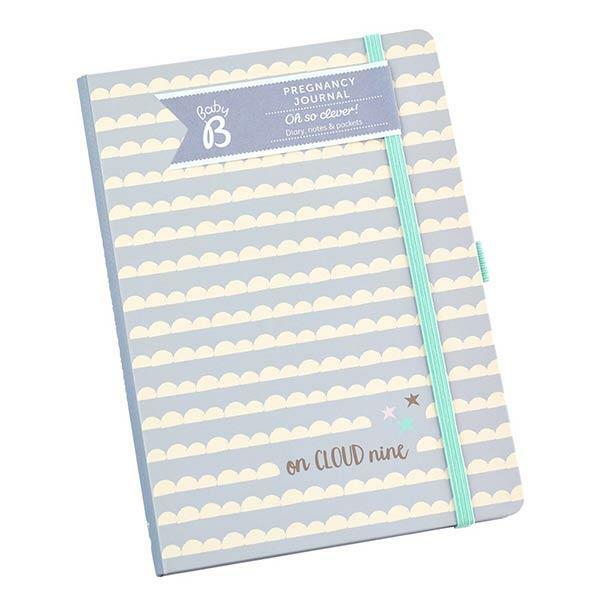 Keep a log of your pregnancy with this cute Busy B Pregnancy Journal. The baby b planner lets you chart the baby’s development, note how you are feeling and your cravings. It is also a planner and diary to remind you of your next appointment. It is a matt laminated book with ribbon marker, elastic closure and handy pen loop. Organised in four sections: Diary, Planning, Birth Plan and Early Days with handy storage pockets and note-making space. Diary and notebook sections start at four weeks right up to the birth.